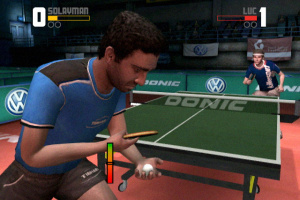 Sorry, no review of Table Tennis yet. 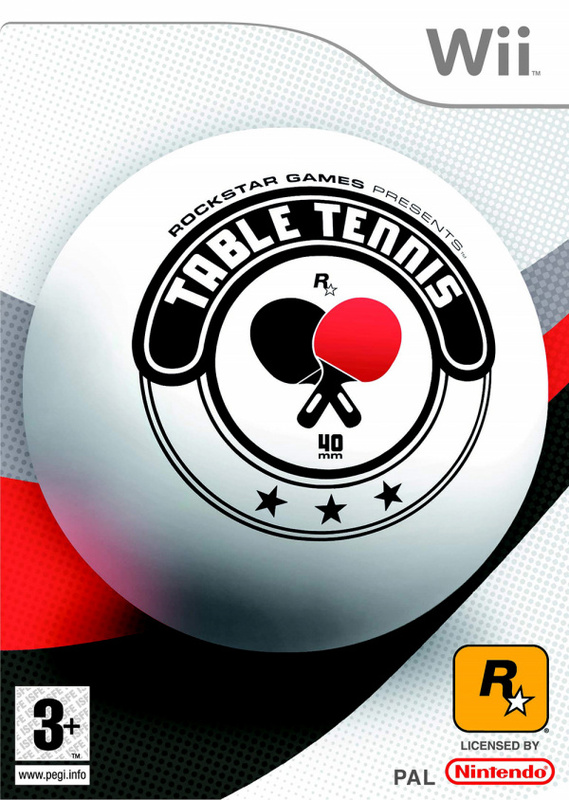 Developed by Rockstar Leeds in collaboration with Rockstar San Diego, Rockstar Games presents Table Tennis is the perfect Wii gaming experience. 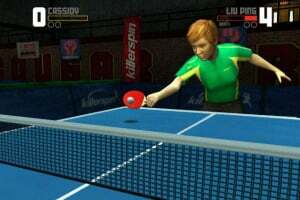 Feel the unmatched speed and intensity of the real-life sport with an authentic physics engine and intuitive gameplay that mimics the exhilarating experience found in international competition. 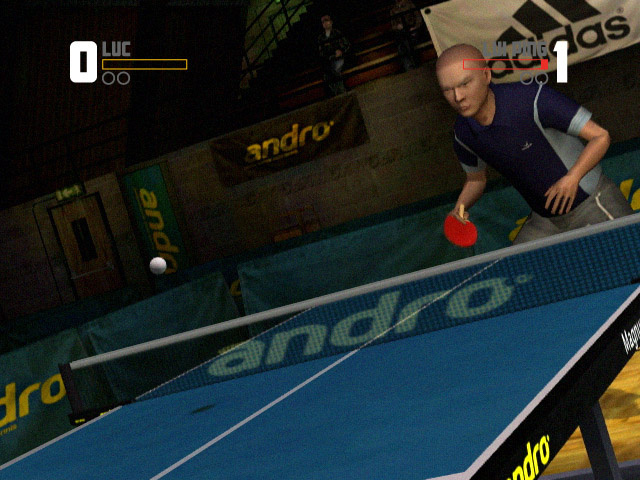 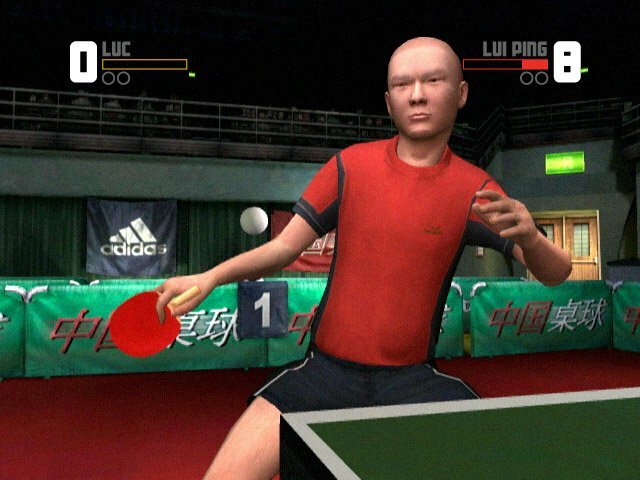 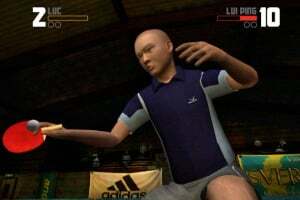 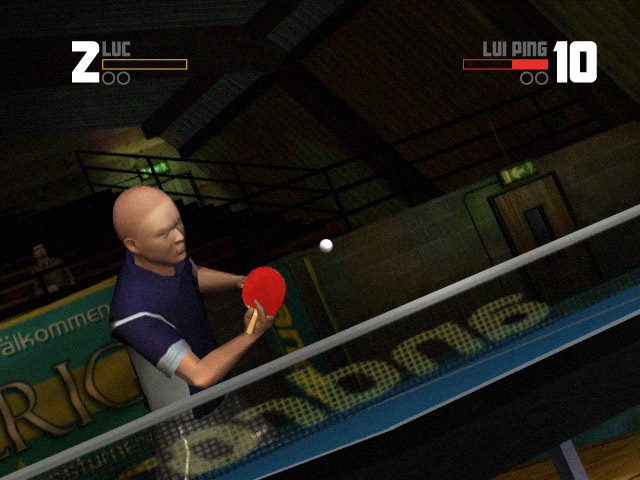 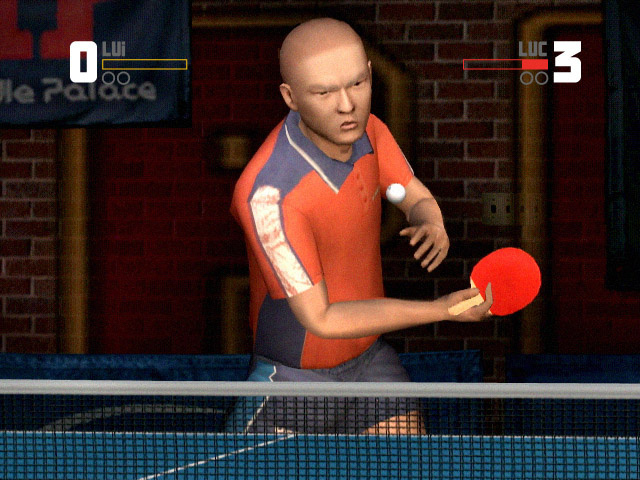 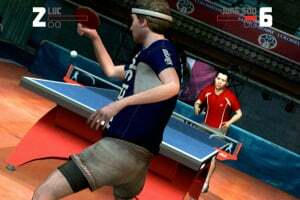 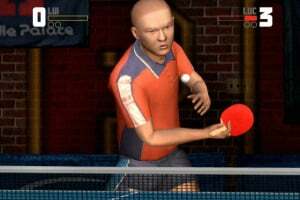 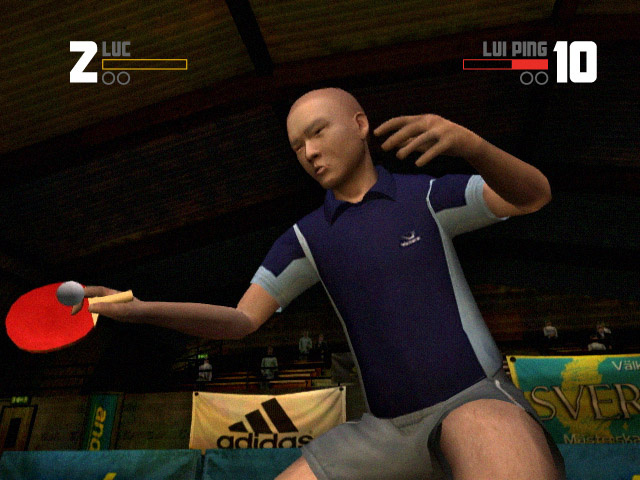 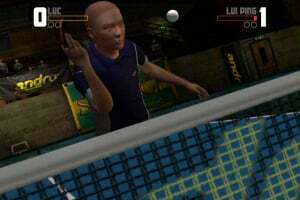 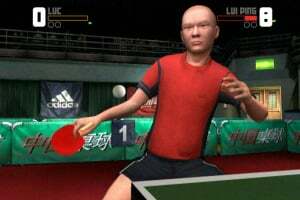 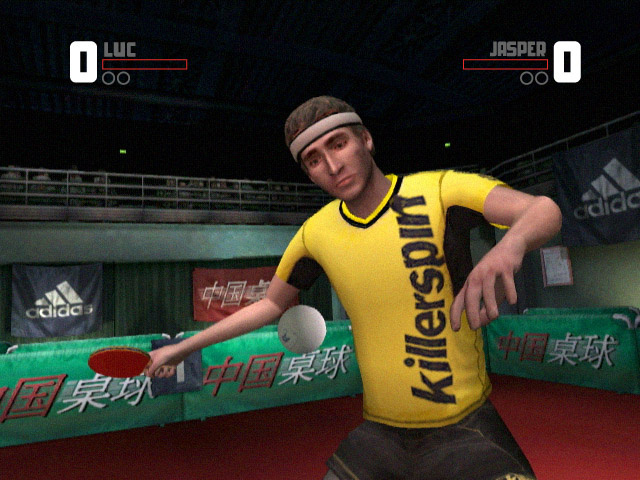 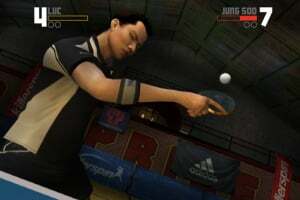 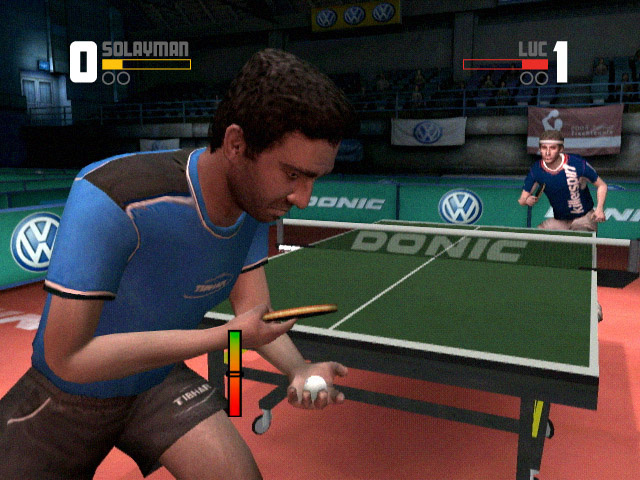 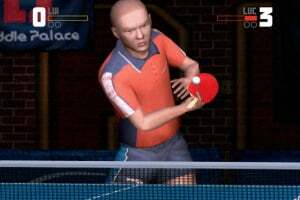 Rockstar Games presents Table Tennis made its debut in May 2006 on Xbox 360™ video game and entertainment system from Microsoft and was met with huge critical acclaim, winning Gamespot's "Best Sports Title" at E3 2006. 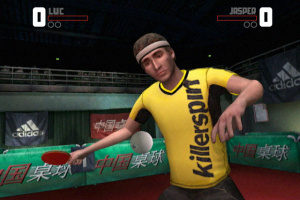 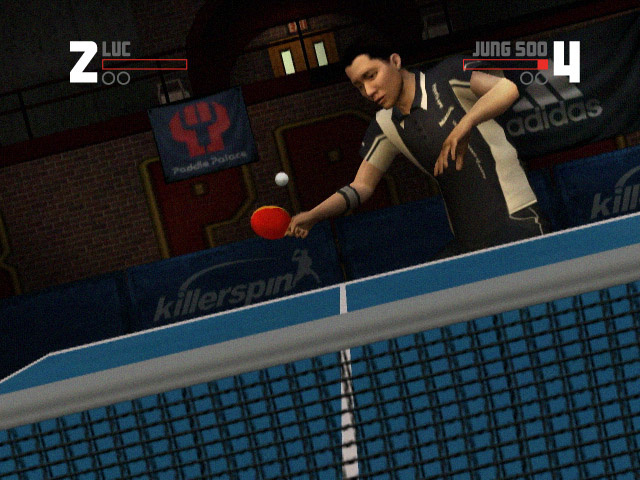 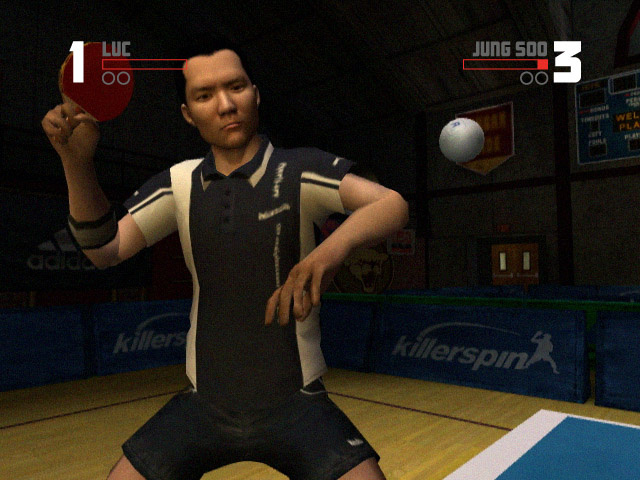 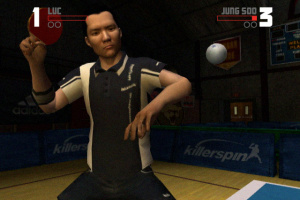 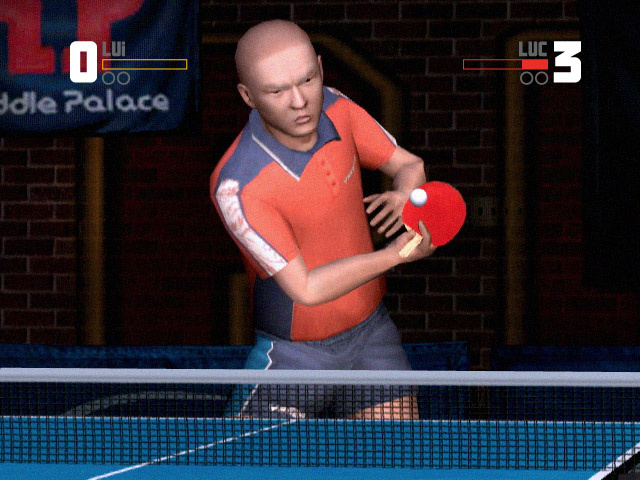 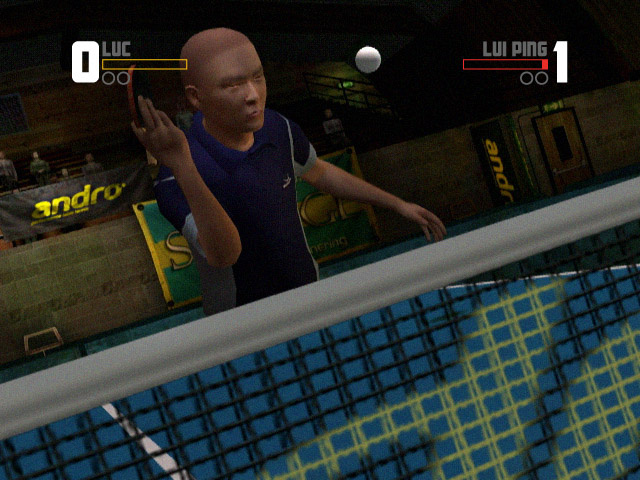 "Ever since we released Table Tennis, fans have been asking us to create a Wii version," said Sam Houser, Founder and Executive Producer of Rockstar Games. 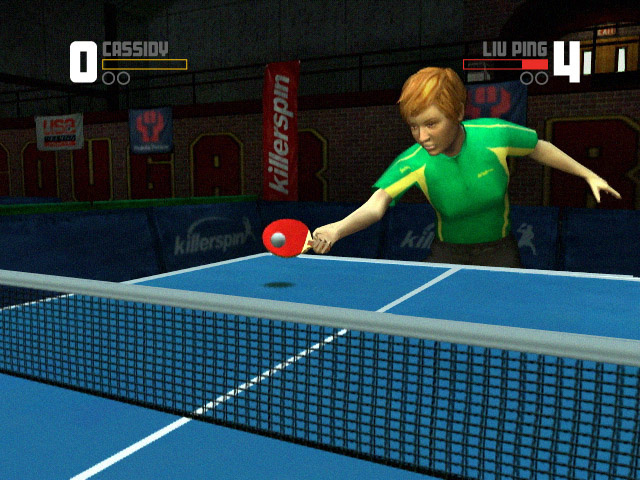 "By bringing Table Tennis to the Wii and utilizing the motion-sensitive Wii Remote™, a new audience can now experience a game that is beautifully designed and impossible to put down." 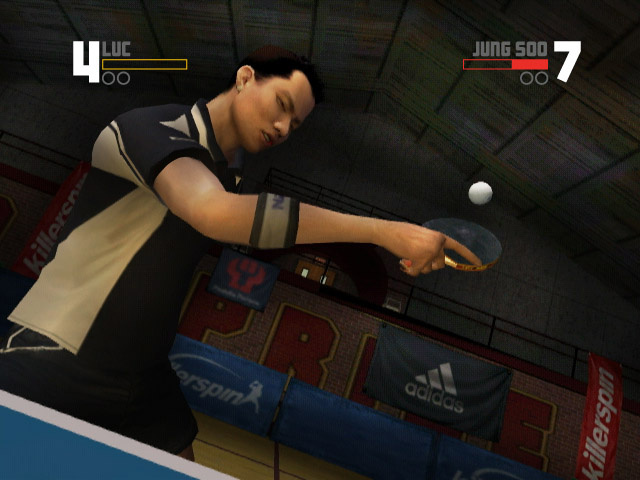 Addictive, fast-paced and above all fun, Rockstar Games Presents Table Tennis is guaranteed to be the must have title for all Wii owners. 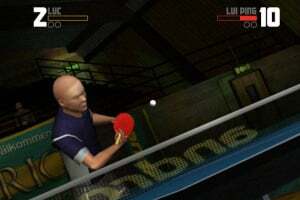 Will you ever review this game?